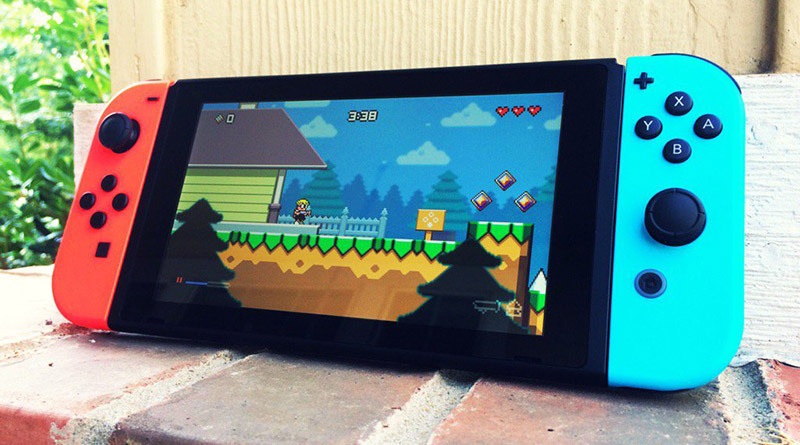 Jools Watsham of Atooi has revealed that Mutant Mudds Deluxe is coming to Nintendo Switch. He further revealed that we might see a physical release of the game as they are currently in talks with Limited Run Games. Mutant Mudds Deluxe is a 2D retro-pixel platformer where players take control of Max who can leap into the third dimension by jetting between the background and the foreground playfields with his trusty jetpack in this unique dimensionally-woven experience. Mutant Mudds Deluxe is already available for PS Vita, PS4, Nintendo 3DS, Wii U, iOS and Steam.